Catherine was born in Warrington and grew up mainly in Yorkshire, also living in France as a child. 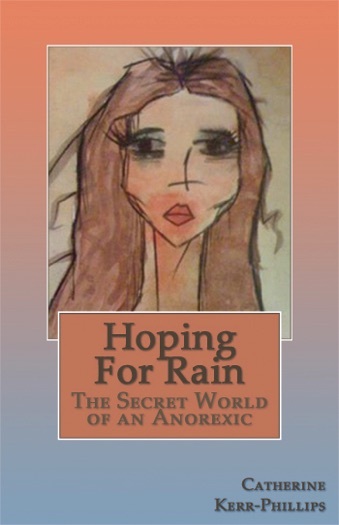 As a sensitive, eccentric child, she developed anorexia aged fifteen but was determined to beat her illness. She moved abroad aged twenty and her travels and experiences inspired her short stories, film scripts and paintings. She wrote Hoping for Rain in the hope that it could help others whose lives are plagued by this terrible and poorly understood illness. It is her first novel. 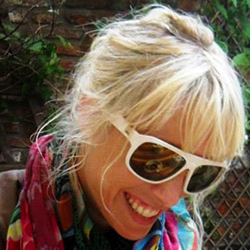 She is currently working on her first film projects as writer and director.